Here I will provide the list of upcoming Smartphones in 2016 along with the major specifications of all these upcoming mobile phones for the year 2016. Here are the latest upcoming mobile phones from budget-range, mid-range category to high-end or flagship category for the year 2016. Xiaomi is a Chinese Smartphone manufacturer and it has gained wide popularity over the last couple of years. Generally the reputation of Chinese brands is not so good in the minds of users because of the inferior quality of components they used in their smartphones and also due to warranty issues. But Xiaomi has changed this mindset by launching their high quality feature rich smartphones which they offered at very competitive price. The Mi series Android Smartphones from Xiaomi are very successful and they have gained good praise among the users. Its Mi 4 was a very good smartphone with all the features including IR Blaster has been quite a hit. Recently Xiaomi has launched their first USB Type C Android Smartphone which is Mi 4c. Now Xiaomi is busy with their latest Mi series Android Smartphone, Mi 5 which is also the successor of Mi 4 and Mi 4c. Xiaomi Mi 5 is one of the most anticipated smartphones for year 2016. 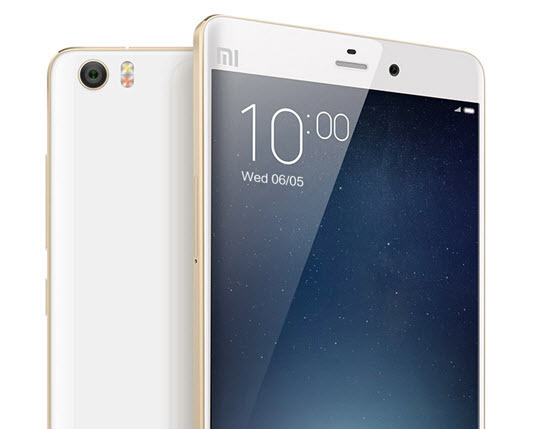 Xiaomi Mi 5 is flagship Android Smartphone and will come with all latest features and high-end specifications. Xiaomi Mi5 will come in full metal body design which will make the phone stylish, strong and sturdy. The phone will be powered by latest Qualcomm Snapdragon 820 processor which is a 64-bit Quad Core processor (Quad-core 2.2 GHz & quad-core 1.8 GHz). The phone will pack 4 GB RAM which will be enough for all major tasks including heavy gaming. The display screen will of 5.3-inches having resolution of 1440 x 2560 pixels (QHD) having pixel density of 554 ppi. A 16 Mega pixel primary camera is provided on the rear with dual-LED Flash and a 13MP 1080p front camera is also there. The phone will feature latest USB Type-C port and IR Blaster which can act as Universal Remote for IR enabled devices like TV, AC, DVD player etc. It will also have Quick Charge 3.0 Technology for fast charging the smartphone battery which is rated at 3030 mAh (Li-Po Non-Removable), and a Fingerprint sensor (ultrasound) for added security. Xiaomi Mi 5 is expected to launch on 24 February, 2016. Few years back Nokia was the undisputed leader in mobile phones but this picture has changed when Nokia refused to shake hands with Android. Due to this Samsung has taken over the smartphones segment by integrating Android OS in their smartphones. Now Android has grown very popular and today majority of Smartphones are based on Android and they have even left Apple behind. After this mistake Nokia then signed a deal with Microsoft and begin using Windows OS in their Smartphones but it did not do any good for Nokia. Now after realizing its mistake Nokia is all to set launch its Android Smartphone which is known as Nokia C1. Nokia C1 will also be available on Windows 10 platform and will be available in select countries. Nokia C1 will be powered by Intel processor and will come in two variants having screen size of 5.0 inches and 5.5 inches (Full HD) respectively. The First version will have 2 GB RAM, 32 GB storage, 8 MP primary camera and 5 MP front camera. The second version will have 3 GB RAM, 64 GB storage, 13 MP primary camera and 5 MP front camera. 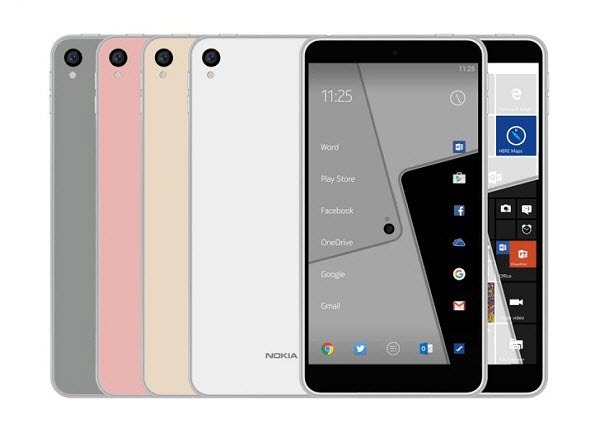 Nokia C1 will be launched at the end of 2016 or Q4 of 2016. 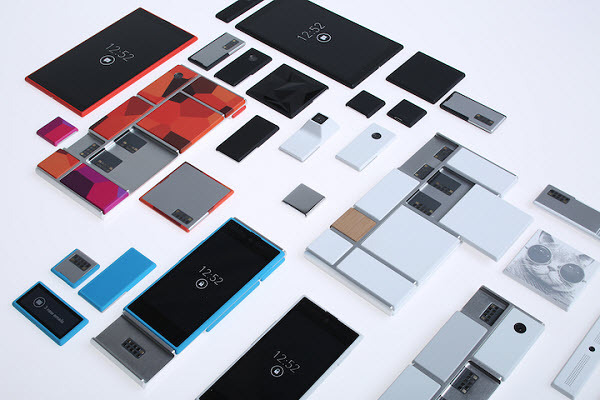 Project ARA is not a smartphone but an initiative by Google to build modular smartphones. This project is still in its development stages. A modular Smartphone is one which consists of separate units or modules for Battery, RAM, Camera, Display Screen etc. These modules are then put together to make a complete smartphone. The main advantage of modular smartphones is that you replace or upgrade any component anytime. Like you want to upgrade your camera or RAM then you can purchase that module and then add or replace it yourself. ARA Smartphones will run on Android Operating System. There is no info on the exact release date of modular ARA phones but it is expected to launch in 2016. A basic or entry level ARA device will cost in between $50 to $100. You can visit Project ARA official website to know more about this project and modular phones. Huawei Ascend G628 is an android smartphone that was set to release in 2015 but was cancelled due to some reasons. It is a budget range Smartphone and has decent specs. Not much has been known about this phone but here are the rumored specifications for this phone. 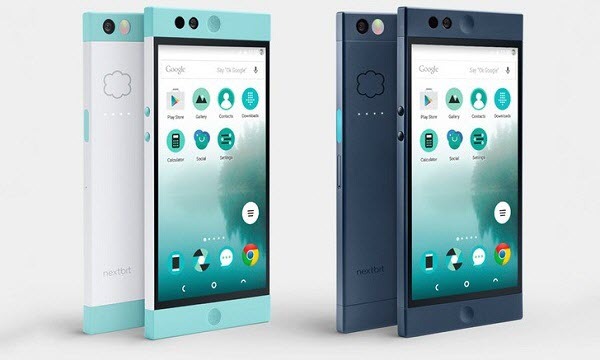 Nextbit Robin will be the first cloud smartphone to be launched in the market. Nexbit is relatively new company that is founded by two former Google employees. Robin is a mid-range Android Smartphone and comes in both GSM and CDMA variants. The look of the phone is very refreshing and it will be powered by Snapdragon 808 and comes with 3GB RAM. There is a 5.2-inch IPS (1080p) display screen and 13 MP primary camera with dual tone LED flash, and a 5 MP front camera for selfie lovers. The phone packs 100 GB free cloud storage for its users. It will come with additional features like USB Type C, NFC, LTE, Fingerprint scanner and Quick Charging. 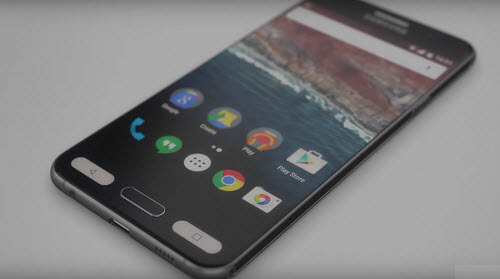 The phone is expected to launch at the start of year 2016. OnePlus is a Chinese Smartphone manufacturer that has established itself good in the smartphone market. This is because of the huge success of its OnePlus Smartphone which was very well received. Recently OnePlus 2 was launched with some great features and high-end specifications. Now OnePlus is all set to launch its new android smartphone which is OnePlus 2 Mini, which is expected to launch in 2016. 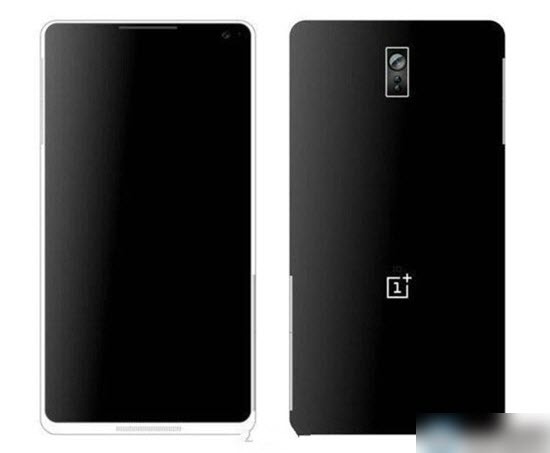 OnePlus 2 Mini will have Qualcomm 2 GHz Octa-core Snapdragon 810 processor, 3GB RAM, 4.99-inch HD Display Screen, 16 GB of internal storage with microSD card support, 13 megapixel rear camera, 8 MP front camera. The phone will be running Android 5.1.1 Lollipop which I think is strange because a new android phone should have the latest Android version which is Android 6.0 Marshmallow. The phone is rumored to have glass panels both on the front and the back side, and metal frame around the sides for giving it a premium look and feel. LG is known to make high-quality smartphones and now everyone is waiting for its latest high-end flagship Smartphone, LG G5. LG G5 is the successor of LG G4 which is a very good phone with all features and top notch specifications. LG G5 is said to be more powerful than G4 with some cutting edge features and hardware specifications. The leaked image over internet reveals that LG G5 will also feature a new design and will have full metallic body which is now a trend with almost all flagship smartphones. LG G5 will come with latest Qualcomm Snapdragon 820 CPU, Display Screen of 5.5 inches or 5.3 inches (not clear) with 4k resolution, 3 – 6 GB RAM and internal storage of 32GB, 64 GB and 128 GB. There is also a provision of microSD card slot for expanding the memory of the phone. There might be a dual lens camera setup (16MP + 8MP) at the rear and 8 MP secondary camera on the front. It will be powered by a huge battery rated at 4000 mAh (or higher). The special features in LG G5 include Fingerprint Scanner, Eye Scanner (IRIS Scanner), IR Blaster, Quick Charging 3.0 Technology, Knock Code, NFC, USB Type C. LG G5 is expected to release on February 21, 2016. Samsung is also known as the king of Android Smartphones because it is the one who joined hands with Android to produce some very good android smartphones, and it is continuing to do so. The Note series is the Phablet range from Samsung. A Phablet is a device which is half the phone and half the tablet or you can say that it is (Phone+Tablet). Samsung Galaxy Note 6 will be the successor of Samsung Galaxy Note 5 and it will be bigger and powerful than Note 5. It is rumored that Samsung Galaxy Note 6 will be powered by 3.1 GHz 16-core processor and have 8 GB of RAM. The display screen is said to be of 5.9 inches having 4k display. The internal storage will have options of 32 GB, 64 GB and 128 GB. The primary camera at the rear on Samsung Galaxy Note 6 will be of 25 megapixels (or higher) and a 16 MP front facing camera for selfie lovers. It will be powered by a huge 4500 mAh battery. Samsung Galaxy Note 6 is expected to launch in September, 2016. Special Features 4k display, IR Blaster, IP67 water and dust resistant etc. 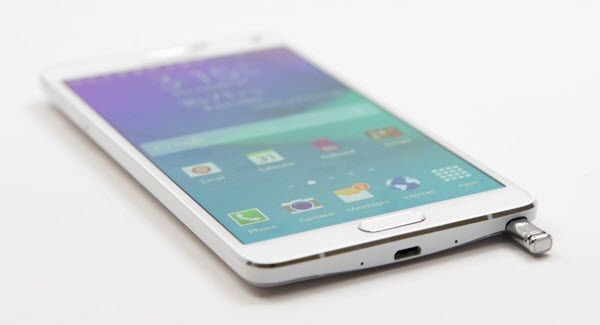 Samsung Galaxy S7 will be the Samsung’s new flagship smartphone that is expected to release in 2016. Samsung Galaxy S7 will replace the Samsung Galaxy S6 which is currently doing very well and getting good reviews around the world. Samsung Galaxy S7 will come with some hefty specifications to blow its competitors away. Samsung Galaxy S7 will be powered by Qualcomm MSM8996 Snapdragon 820/ Exynos 8 Octa 8890 processor having Adreno 530/ Mali-T880 MP12 as their Graphics processing unit (GPU). It will have 4 GB RAM and comes with internal storage memory with options of 32/64/128 GB. There will be no microSD card slot so there is no chance for you to expand the memory. Samsung Galaxy S7 will have 5.1-inches Super AMOLED display screen having resolution of 1440 x 2560 pixels (576 ppi). The screen will be protected by latest Corning Gorilla Glass 5. The backpanel of the phone is also protected by Gorilla Glass 5. It is also rumored that it will feature a pressure sensitive screen. 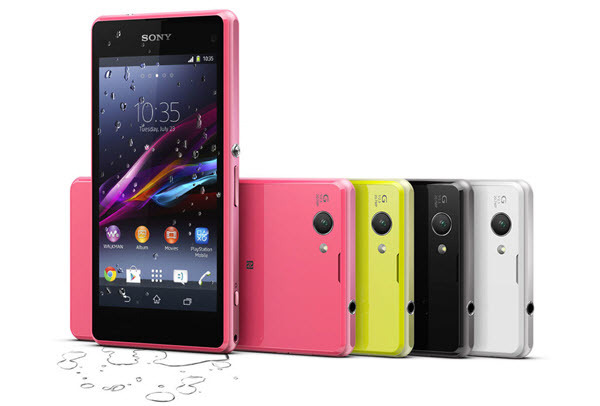 There is no major info on camera but it is expected to feature a 12 Megapixel camera at the rear and 5 MP front camera. Samsung Galaxy S7 will be powered by a huge 4000 mAh battery. Samsung Galaxy S7 special features include Quick / Fast Charging, Eye Scanner, Fingerprint Sensor, NFC, IR Blaster, Water Resistant, USB Type-C port. It is also rumored that Samsung Galaxy S7 and Samsung Galaxy S7+ will come with its own proprietary turtle glass protection but we are not sure how much is true yet. Samsung Galaxy S7 Edge or S7+ is the big brother of Samsung Galaxy S7 and will have 6 GB RAM and bigger display screen of 5.7-inches. Other specs will remain the same for Samsung Galaxy S7+. Samsung Galaxy A9 is another gem from Samsung. Samsung Galaxy A9 is also a top of the line android smartphone that really packs some great features and power. 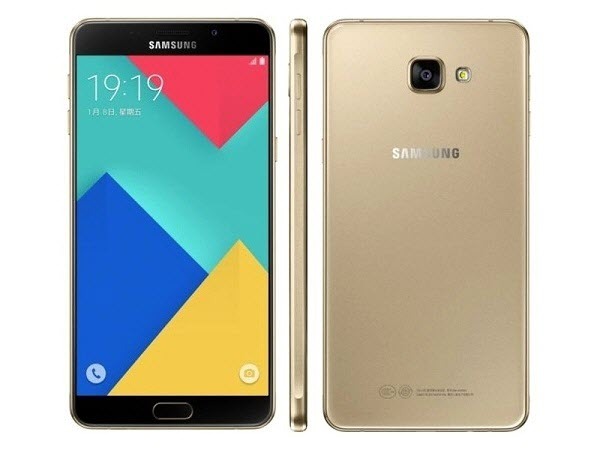 Samsung Galaxy A9 is bigger than Samsung Galaxy S7 and Samsung Galaxy A7 Edge but is relatively cheaper than the two. Samsung Galaxy A9 body is made up of metal and glass. Samsung Galaxy A9 is powered by Quad-core 1.8 GHz Cortex-A72 & quad-core 1.2 GHz Cortex-A53 Snapdragon 652 64-bit processor with Adreno 510 as GPU. The display screen is bigger at 6.0 inches having resolution of 1080 x 1920 pixels with 367 ppi pixel density. The display screen is protected by Corning Gorilla Glass 4.0. Samsung Galaxy A9 packs 3 GB RAM and 32 GB of internal storage. On the camera front it has 13 MP primary camera at the rear and 8 MP secondary front camera for taking great selfies. The battery is huge and is rated at 4000 mAh and is non-removable which is a headache for most of the users. Other features include Fast Battery Charging (Quick Charge 2.0), NFC etc. Apple iPhone 7 is one of the most anticipated phones to be launched in 2016 and many users and tech-experts have their eyes on it. 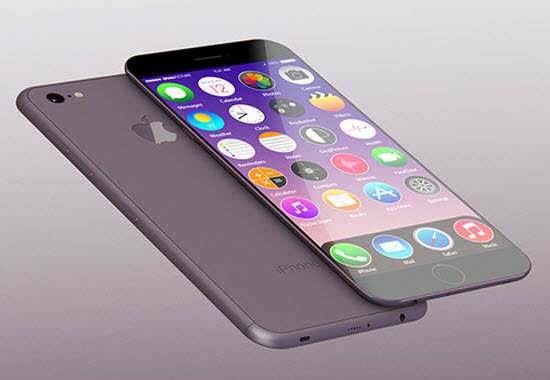 Apple iPhone 6 was quite a success and now Apple is all set to blow other smartphones with their Apple iPhone 7. Apple always brings something with their latest iPhones and it is rumored that Apple iPhone 7 will have a new design, new features and much higher specifications. Not much has been revealed so far on the Apple iPhone 7 but according to some sources it would be thinner, might be waterproof, come with 4 GB RAM, have larger battery of 3100 mAh, support wireless charging, 5.5-inch high quality display screen (sapphire display) and there is no 3.5 mm audio jack which is being replaced altogether by lightening port. There are some rumors that Apple iPhone will also be featuring dual lens camera setup for taking breathtaking and high quality pictures. Huawei is Chinese company that makes networking and telecommunications equipment. Huawei is very well known for its 3G dongles and it has very good reputation among the users. 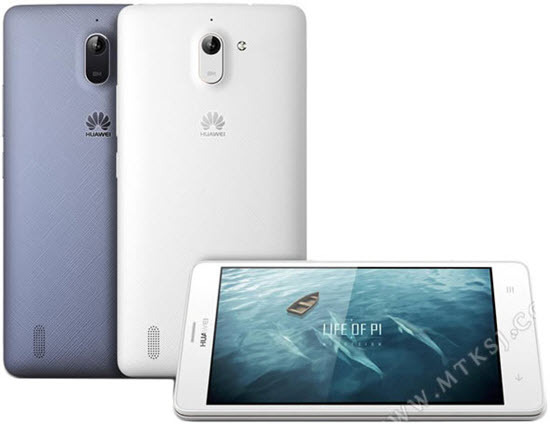 Huawei also makes android smartphones and some of its phones like Huawei Honor 6 and Huawei Honor 6 Plus have been quite successful. Now Huawei is all set to launch its new flagship Smartphone, Huawei P9 which will feature dual lens camera setup. Huawei P9 will be powered by Octa-core Kirin 950 SoC and will be having 6 GB of RAM. The screen size will be of 5.2 inches having resolution of 1440 x 2560 pixels (QHD). Other features include IR Blaster, Fingerprint sensor. Asus is very reputable Chinese manufacturer that is known for making high quality computer components that include motherboard, graphics cards. It also makes networking components, laptops and computer peripherals. Asus has also stepped into Smartphones and Tablets section and has started gaining good response from the people around the world. Asus was the first one to use Intel processors in their Android Smartphones. 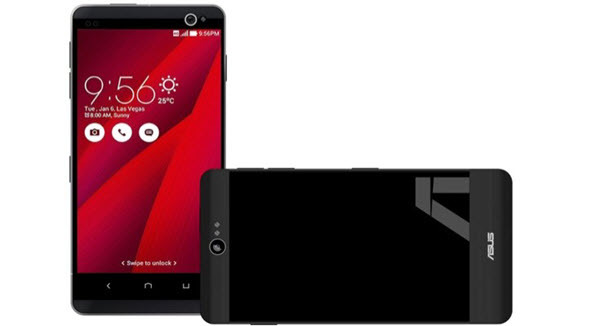 Asus new flagship smartphone Asus Z1 Titan may be launched in 2016. Asus Z1 Titan will use the upcoming Snapdragon 830 SoC and will have 6 GB of RAM. It will sport 5.5-inches IPS LCD capacitive touchscreen having resolution of 2560 x 1440 pixels, 534 ppi. The internal memory is said to be of 256 GB which is the biggest in any phone till now. It will also have microSD card slot to upgrade the storage memory to additional 128 GB. The phone will have 16 MP primary camera and 5 MP front facing camera. It will have Li-Po 3500 mAh non-removable battery which will support wireless charging. 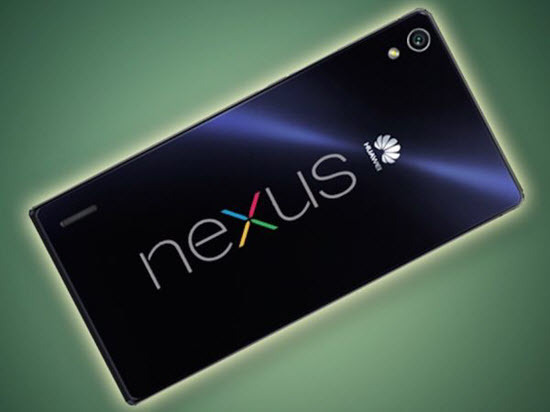 Google is closely working with Huawei to launch its next tablet which is Huawei Nexus 7. The tablet is set to be released on May 2016. Huawei Nexus 7 will use Qualcomm Snapdragon 820 or Huawei’s Kirin 950 chipset and will have at least 2 GB of RAM. It will sport a 7-inch display screen having resolution of 2560 x 1800 pixels. The tablet would run the latest Android 6.0 Marshmallow operating system. HTC is a Taiwanese manufacturer of smartphones and tablets, and is known for delivering high quality products. 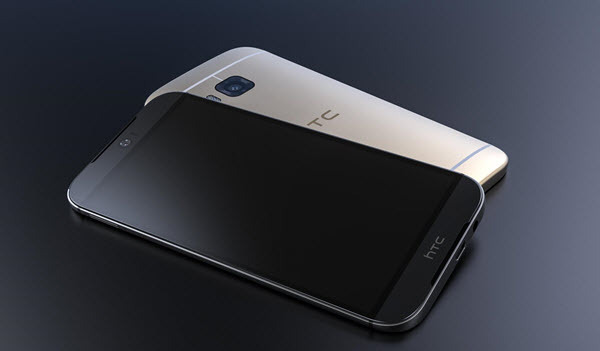 HTC One M10 will be the next flagship android smartphone for HTC. HTC One M10 will come in two variants, one will be equipped with Snapdragon 820 chip for US and Europe market and the other one will use Mediatek Helios X20 chip for Asian countries. The phone is expected to feature a new design. Other rumored specifications for HTC One M10 are 4 GB RAM, 5-inch 4k/2k display, 23 Megapixel rear camera, IP68 water resistant and 3000 mAh battery. The phone will run Android 6.0.1 (Marshmallow) as OS. The phone is expected to launch somewhere at the end of 2016. LG G Flex 3 is another gem from LG. 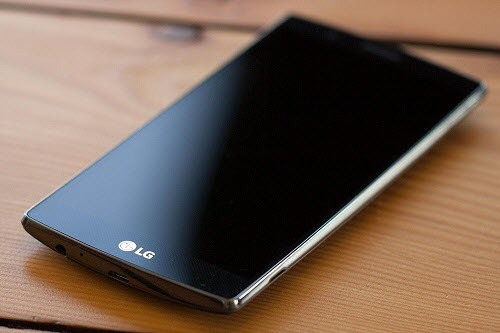 LG G Flex 3 is the successor of LG G Flex 2 which was a unique phone having curved design. 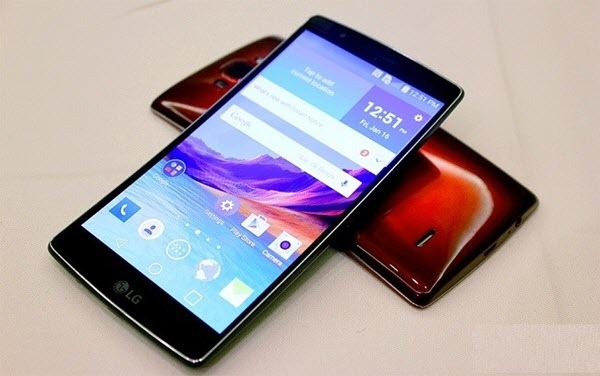 LG G Flex 3 will be powered by Qualcomm’s latest Snapdragon 820 chipset and will have 4 GB of RAM. The internal storage will be of 32 GB which can be expandable via microSD card. It may sport a 5.5-inch HD display. In the camera department it will feature a 20.7 Primary camera at the rear and 8 MP front camera for selfie lovers. LG G Flex 3 will have bigger battery of 3500 mAh or higher. Other features include fingerprint scanner and may be IR Blaster. Microsoft is the leader in making Computer Operating Systems but it is relatively newer player in the Smartphones and Tablets devices. Microsoft has started gaining praises for its Lumia series of smartphones which runs on Windows OS. 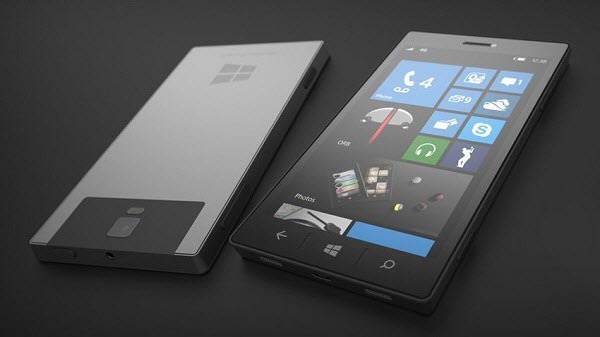 Now there are rumors that it all set to bring out its new high end device which will be called Microsoft Surface Phone. Some rumors say that the Lumia X is codenamed as Microsoft Surface Phone. There is almost no concrete info on this secret device from Microsoft but it is expected to run Windows 10 OS. 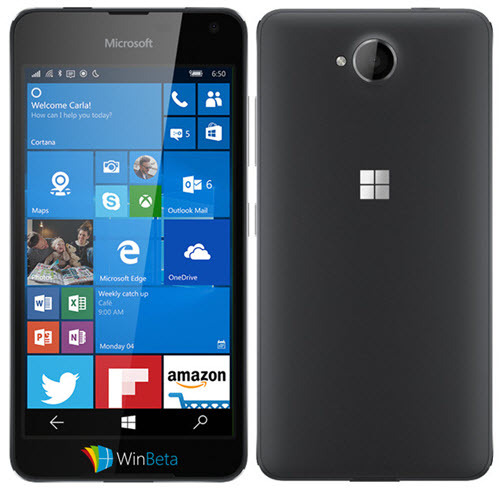 Lumia 650 is budget range Windows Smartphone from Microsoft that is all set to release in February or in March 2016. Lumia 650 is targeted towards budget conscious users who want a good affordable and feature packed windows phone. Lumia 650 is powered by Qualcomm Snapdragon 210, Quad-core 1.1 GHz Cortex-A7 processor and is equipped with 1 GB of RAM. It has 8 GB of internal storage and support for microSD card up to 128 GB. It has a 5.0 inches IPS HD display with resolution of 720 x 1280 pixels (294 ppi pixel density). An 8 MP primary camera with LED flash is provided at the rear and a 5 MP front camera is also there. The phone will run Windows 10 OS and will be powered by a rather lower capacity 2000 mAh battery. OnePlus 3 will be the successor of OnePlus 2 which was launched recently and has received good response worldwide. OnePlus 3 will be the new flagship smartphone for OnePlus and it is expected to be released with some killer specifications and top of the line features. 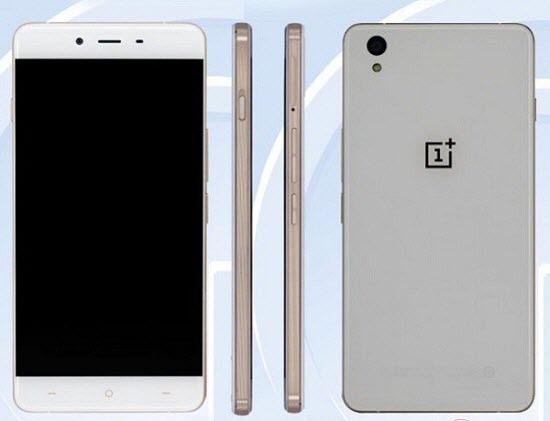 OnePlus 3 will have new design and it will come with front facing speaker. The body will made up of metal and glass to give it a premium look just like other high end smartphones from other major brands. Some leaked specs suggest that it will come be Snapdragon 820 SoC, 4GB or more RAM, 5.5-inch 1080p display and battery of at least 3300 mAh. It may come with IRIS scanner. Sony is big company that makes top quality consumer electronics products but it is somehow lacking its presence in the Smartphone market. This is because of the tough competition from other Chinese brands that offers the phones with similar specs at lower price and also due to presence of some unknown bugs and problems with Sony Smartphones. Nevertheless Sony still makes some head turning high quality Smartphones and is all ready for its new flagship which is Sony Xperia Z6. 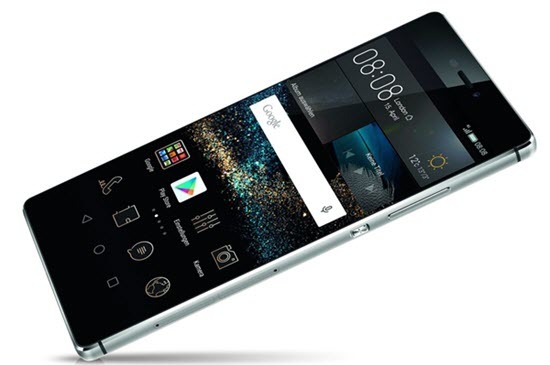 It is expected that Sony Xperia Z6 will come with the latest Snapdragon 820 chip and 3 to 4 GB of RAM. Internal storage will be of 32 GB to 64 GB. The display screen can be of 5.2 to 5.3 inches having 2k resolution protected by Corning Gorilla Glass 4. A mammoth 30 Megapixel rear camera is expected and an 8 MP front camera for selfie takers. It may be powered by a bigger Li-Po 4000 mAh non-removable battery. Special features in Sony Xperia Z6 include USB Type C, Waterproof and Dustproof, Quick Charge 3.0. At last I would like to say that I have tried my best to list down some of the best upcoming smartphones in 2016. Some of above specifications for some phones might not be accurate as these are based on rumors and leaked specs. I will be updating the article regularly with more detailed specs and with newer phones whenever any update or news for them is released. If you have any confusion or need more information about the upcoming smartphones then you can ask me by leaving a comment below. I WILL BUY A NEW MOB IN MARCH 2016. I NEED A GOOD MOB WITH ALL LATEST FEATURES AND IR BLASTER, WITH AT LEAST 4000 mAh BETRIE INCLUDED FAST CHARG AND IR BLASTER, IN BUDGET OF 25000-27000 Rs. Well it is difficult to a get a phone with all these features. The best one you can get here in this budget is Huawei Honor 7 which has all these features (and more) except its battery capacity is 3100 mAh, but you do not have to worry because the battery backup time of Huawei Honor 7 is very good. I am planning to by Redmi Mi2 prime..
Is Xiaomi service centres are reliable ? How is the after sale service of Mi ? Or should I go for Lenovo A6000 plus or asus zenfone ? Who has better after sale service and which phone is bettet. Is mi after sale service reliable ? ?